This wedding had all the ingredients for an amazing day….great location, great weather and great people. 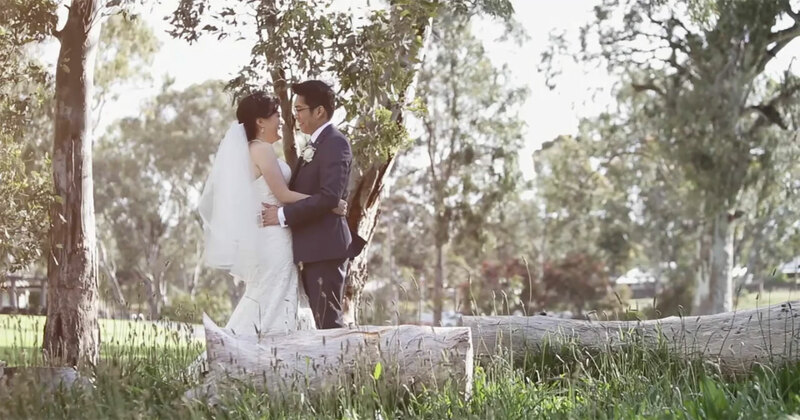 Allan & Adeline headed to McLaren Vale to celebrate their big day and we were there to capture the laughs, tears and memories that they made. Here is their highlight film.